We’ll be dishing out prizes and improving the day of those hard at work…if they have Capital on..
You and your colleagues could bag 1 of hundreds of the ENTERTAINER Apps worth £29.99, plus loads of tasty lunchtime treats! Thanks to the ENTERTAINER App, YOU could win loads of great prizes just for tuning in to Capital! Then have Capital on in the office when they arrive for your chance to win! The ENTERTAINER has launched for the first time in Scotland. 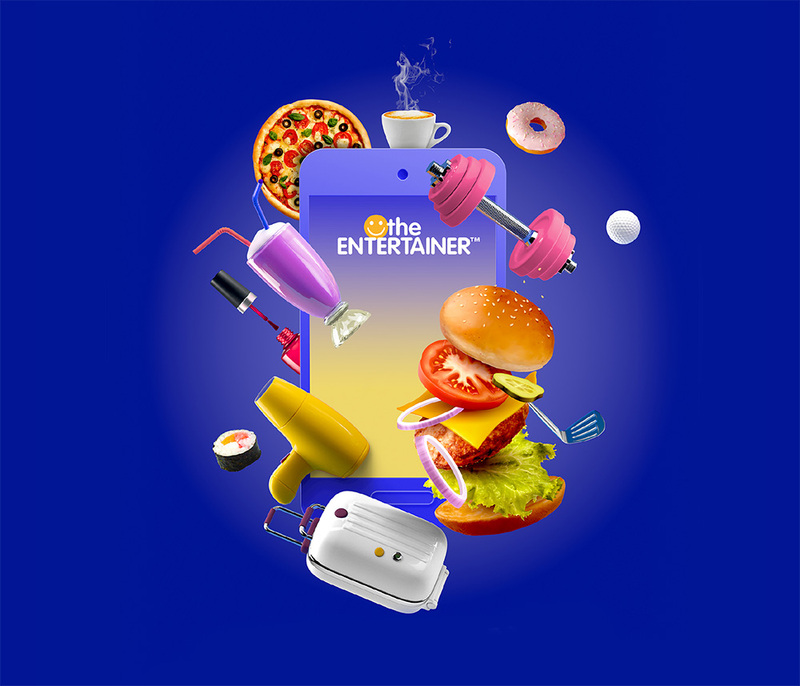 Originally from Dubai, the ENTERTAINER is an app that guarantees discounts and buy one get one free offers in restaurants, beauty salons, attractions and travel worldwide. After downloading, using it is as easy as breathing, simply inform your waiting staff that you’d like to use it prior to ordering the bill. The member of staff will tap in the restaurant’s 4-digit code, and there you go, you’ll get your discount applied to your bill. With the ENTERTAINER it’s more than just saving money, the app will help you discover amazing places, cuisines, pamper packages, and corners of the world you didn’t know before. Enjoy thousands of 2-for-1 and discount offers with The Entertainer App! Plus there’s No Pre-Booking, No Restrictions to use, and all offers are valid 7 days a week, meaning you can use it anytime!